Happy February! The Soroptimists of Elk Grove have been very busy this past month. Sharon and her team have had 2 sessions of Dream It Be It at Sheldon High School. They are enjoying seeing this group of girls open up and get excited about the activities. 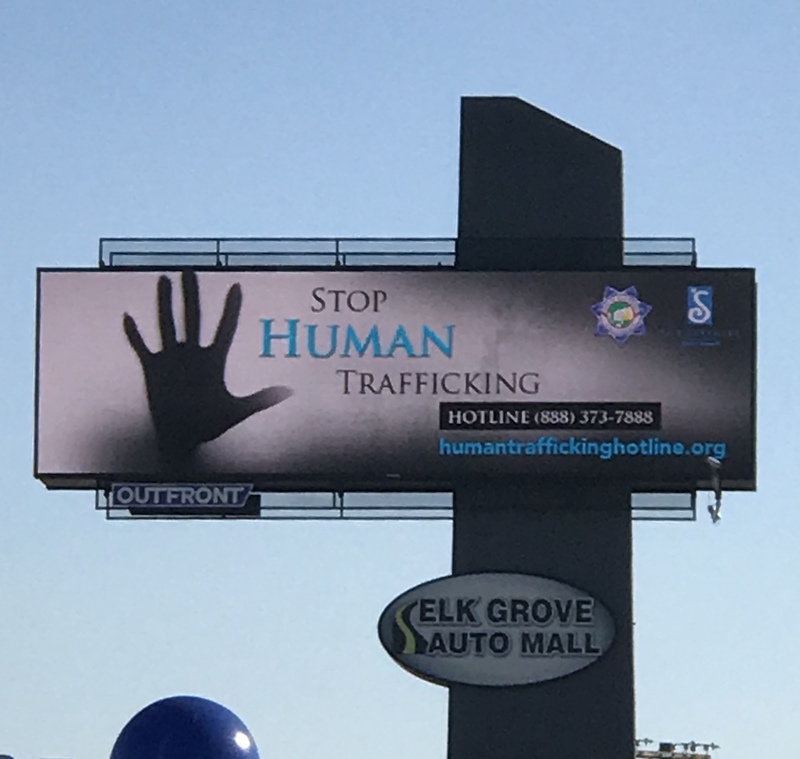 The Service committee has been busy getting the word out about our fight against human trafficking. Did you all see the new sign at the Auto Mall that we collaborated on with the police department? 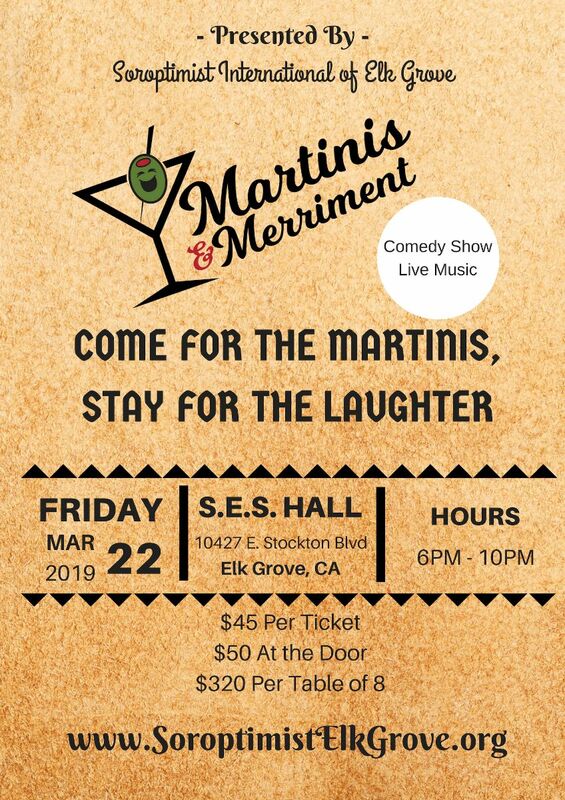 Martinis and Merriment is right around the corner, see Tracey or Pamela if you have any underwriters or restaurants in mind. This is a big event and takes our whole club to be involved. With everyone’s help, we will have another sold out event! I look forward to seeing you soon. REMINDER: Beginning in January, the Program meeting day & location changed! Program meetings will be on the 1st Monday of the month at 6:30 PM at Dignity Health. Rod has guided non-profit organizations across the country leading fundraising campaigns on behalf of at-risk children and seniors, human trafficking victims, homeless Veterans and nature conservation causes. Rod embraces the leadership roles he has been entrusted with in Sacramento including providing fundraising vision and direction for ACC Senior Services and Meals on Wheels by ACC. A professional public speaker, Rod inspires audiences on topics ranging from local history to future realities, with special emphasis on healthy living, nutrition and healthcare for aging adults, branding using social media and the environment. An Eagle Scout and proud father of two young adults, Rod enjoys serving the local communities and equipping seniors with wellness and happiness. 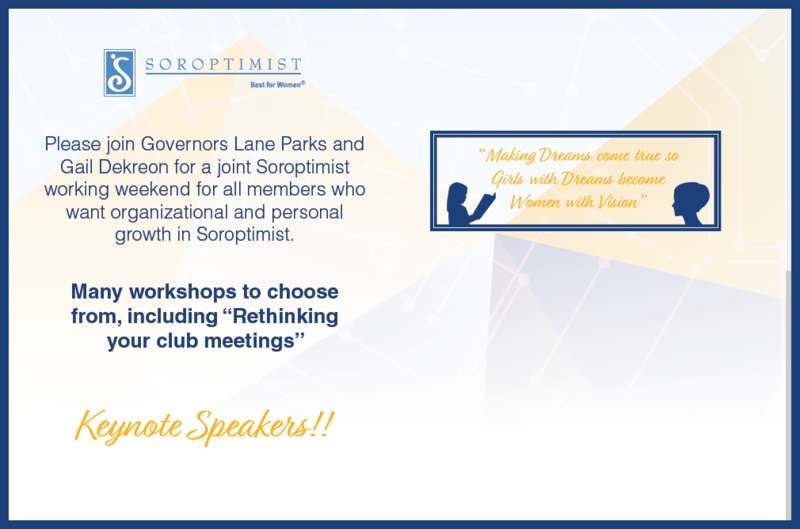 While both are fun, there are a few differences between attending a conference and convention for Soroptimists. Conventions=Soroptimist International or SIA, our federation. Conventions=Programs tend to focus generally on women's issues & common problems, along with success stories and lessons learned. Conference=Programs tend to be "nuts-and-bolts" and focus on clubs nearby (which allow us to partner & share resources). Conventions=every other year for each (SI=odd years; SIA=even years). SIA (convention): 2020 in Bellevue, Washington (46th Biennial Convention). 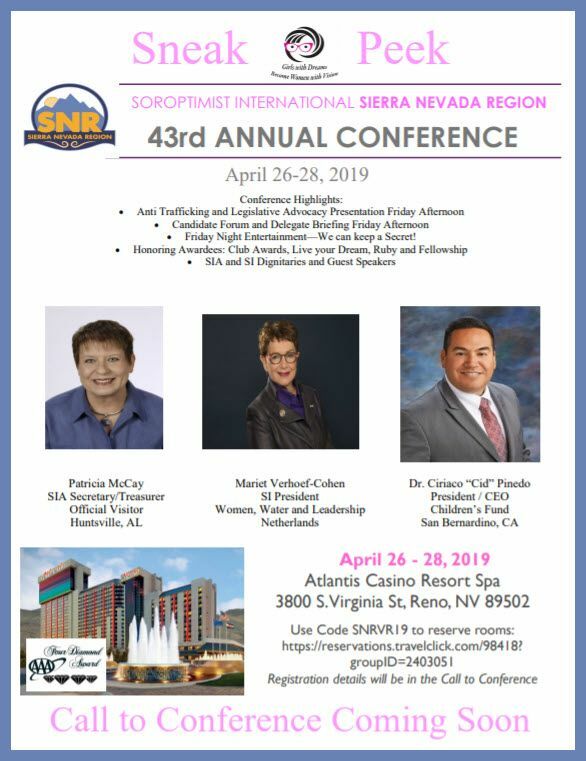 SNR (conference): every year, Reno, NV. 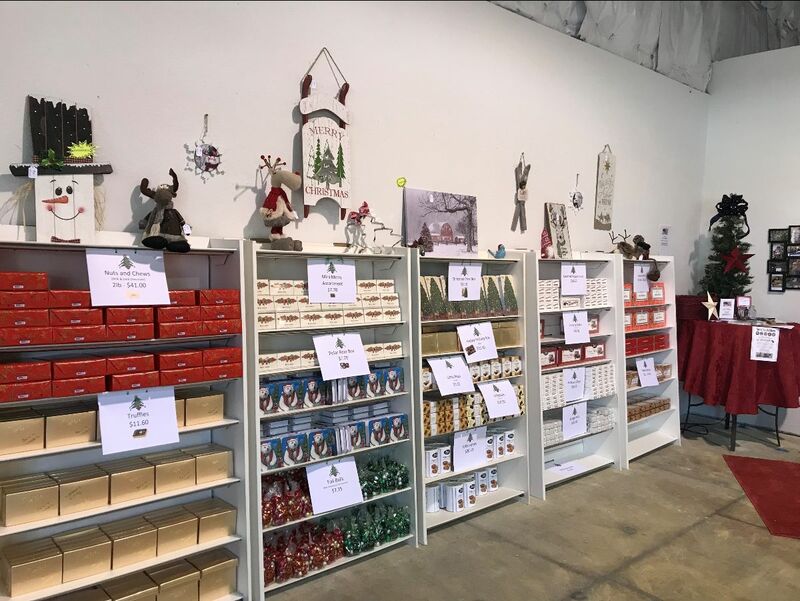 Special thanks to the Elk Grove Citizen for advertising the store throughout December! This year we will be musically entertained by Blues Mechanix (again! ), and Scott Edwards as our MC. He has lined up comedians Steve Bruner and Katsy Chappell. We have 5 restaurant/caterers: Cowabunga BBQ, Romano's Macaroni Grill, Elegant & Easy Catering, Baguettes, and Umai. Also, Sprouts will provide cheese & salami tray, and Nugget will donate cookies. Pam has done a great job of getting sponsors: our very own President's business Crystal View Optometry, Councilman Darren Suen, Nurse Next Door and Arena Party Rentals. We have an awesome selection of items for our raffle and silent auction. 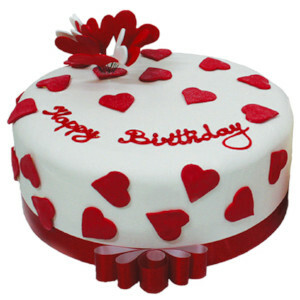 We will need a lot of help on March 22 setting up tables & chairs, and decorating the venue. Remember, the success of our fundraisers means that we have the funds in our budget to allow us to do the programs and projects that enrich our community! We had a great time at Lola’s for our Happy Hour - 5th Thursday Social on January 31, 2019! Thanks to everyone who came! Reminder: Please be kind to your fellow Soroptimists and NOT use "REPLY-ALL" when responding to messages from the Google Group if the reply isn't really mean to go to EVERYONE! If you want some hands-on experience putting together a newsletter, please talk to either Kristine or Holly. We need a new newsletter editor for next year. If you didn't get your copy of the Membership Roster, please contact Treasurer Janet. Peggy and Koi are reviewing applications. We are off to a great start this year with 20 students signed up (although only 15 attended on Day 1). We have a great group of girls, all of whom are cooperative and enthusiastic. Tracey and Sherry presented Sessions 1 and 2, and Betty M. provided our afternoon activity (freeze-dancing and the Human Knot). Our speaker was Deb Meng, a 2nd grade teacher who brought a lot of good information and energy to the girls. The girls did a beautiful job on their Dream Boards. Helpers for the day were Genny, Karin, Claudia, Charline, Leslie, Tracey, Peggy, Kristine, Betty M. and LauraJean. Jean and Crystal brought an incredible amount of goodies for the morning (thank you Marie J. and the E.G. Food Bank), and Kristine picked up lunch from El Pollo Loco. It was a very good DIBI Day! The girls are continuing to work on their stuffed llamas to present to St. John’s for children entering the shelter with their moms. We are still in the building phase of this program and will be looking for more ideas on how to expand the club. Completed for the 2018/19 club year. Peggy & Kathy G. picked up applications for the STAR Award. Human Trafficking Awareness- Pam, Betty M., and Kathy G.
We partnered with the EGPD to bring awareness to the issue. There is a new billboard up at the EG Auto Mall. 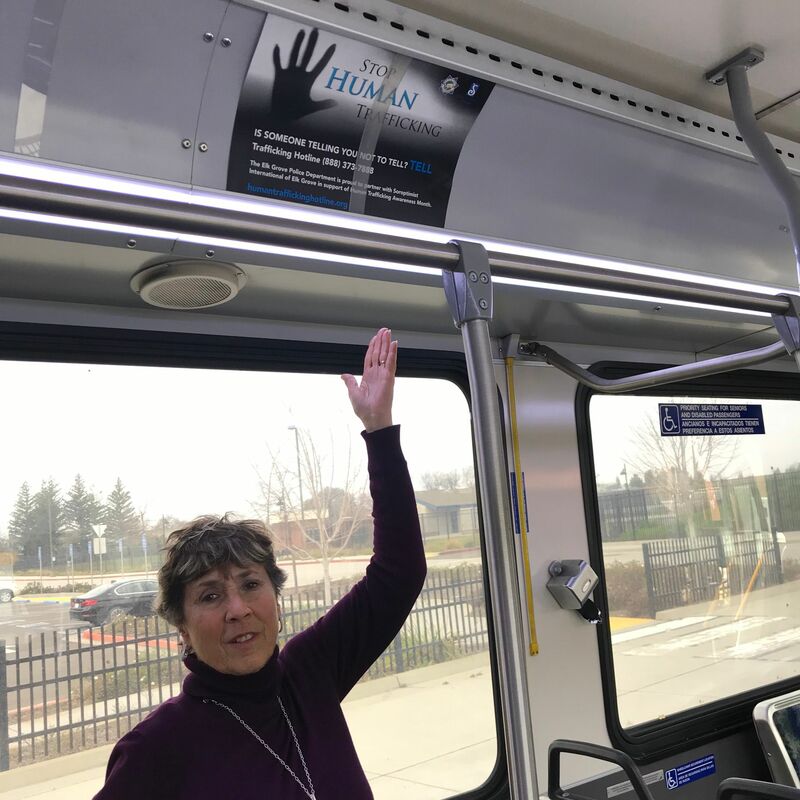 In addition E-Tran installed posters on each bus that promote Human Trafficking Awareness and include the hotline number. Betty Matsui included a brief summary and included the STDV bookmark as a handout at Session #4 Obstacles to Success on Saturday, 1/26/19. Having fun while learning a lot at Dream It, Be It! 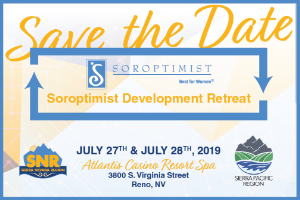 This will be an even more exciting Soroptimist Development Retreat as we will be joined by members of the Sierra Pacific Region. So plan on attending and getting fresh ideas to help you with your programs, fundraising, membership and public awareness! On January 13, 2019 District 3 Director Tracey Edwards held a Presidents Roundtable held at Jackson Catering. Governor Lane and all of the Presidents, Vice-Presidents and President-Elects in the district were invited. There were 17 in attendance. There was a great discussion of the Live Your Dream (LYD) program, ease of use (or not) of the LYD portal, as well as judging by non-members. SI Sacramento South (SISS) received 17 applications, and SI Greater Sacramento's one applicant was redirected to SISS after the deadline expired. This was due to issues with the portal. SISS has already shared some extra applications and will share more with other clubs. Dream It, Be It (DIBI) was another informative discussion by clubs who have taken the curriculum and made it work for their communities. Three clubs, who have not yet started their own DIBI program, offered support for existing club programs, such as: bus passes for students; gift cards for food, supplies, and goody bags; co-facilitating a session, etc. One club has renamed their high school scholarship the “Dream It, Be It” scholarship. We also discussed what clubs have done/are doing for the SI President's Appeal. Some clubs have collected change to forward to the SI President. Our club, as our International project, purchased 30 water filtration kits and gave them to XHope, Inc. to take to Uganda. Activities during Human Trafficking Awareness Month were discussed. Some members attended the documentary “California’s Forgotten Children.” There will be more showings within our district. 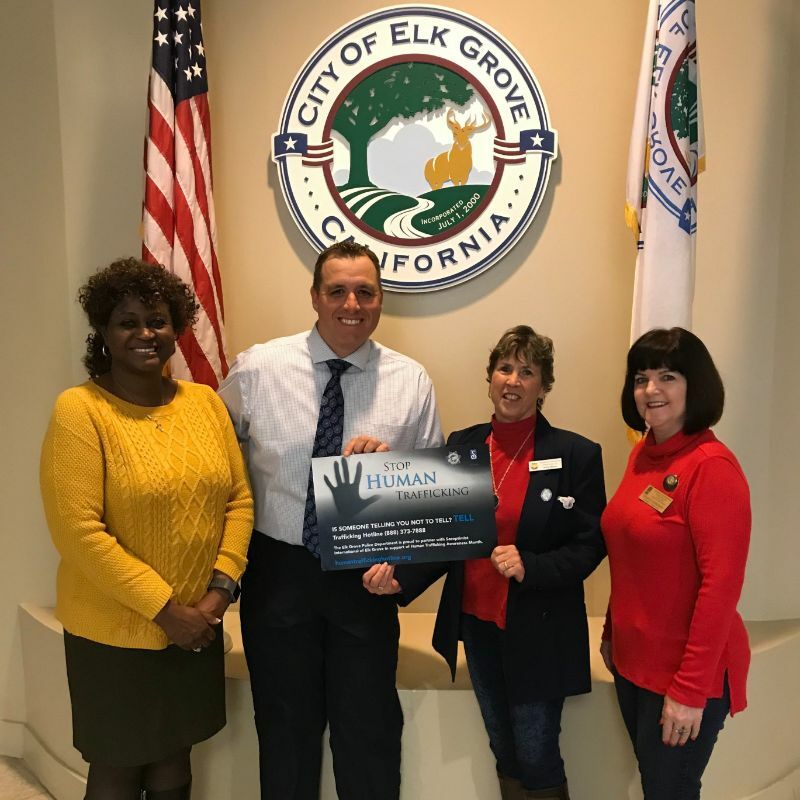 SI Elk Grove partnered with Elk Grove police department to create and print 55 End Human Trafficking posters to be put in all of the city’s E-Tran buses, and have a sign on the Elk Grove Auto Mall billboard during the month of January. Members discussed innovative ways to increase membership: attend Meetup groups, speak at City Council meetings, choose LYD judges with potential membership in mind, etc. Attendees were able to ask questions of the Governor. In the interest of time, I asked the Presidents to forward their fundraiser flyers to me to share in my District newsletter. I received positive feedback after the meeting; they enjoyed getting together, getting to know each other better and sharing ideas. Human Trafficking: New laws in California that go into effect this year support education related to human trafficking. SB 970 requires that hotel and motel employees get training to identify and respond to human trafficking by Jan. 1, 2020. Under a related bill, AB 2034, employees of passenger rail, light rail, and bus stations must receive such training by Jan. 1, 2021. Sexual Harassment: The ability to hide sexual harassment misconduct behind a secrecy clause is now harder in California with a new law. If the victim and company agree to settle the sexual harassment claims, SB 820 prohibits secrecy clauses that prevent the disclosure of facts related to the case, except for the amount paid and the identity of the person who filed the claim if that person wants to remain anonymous. It does not require that such settlements be made public, though anyone who does want to go public may do so without fear of breaking the agreement or being unduly penalized, as many former victims were during the #MeToo movement. Copyright © 2019 Soroptimist International of Elk Grove, All rights reserved.